Apple has released its list of Australia’s Most Downloaded Podcasts of 2018, with radio show catch-ups and true crime podcasts featuring prominently. 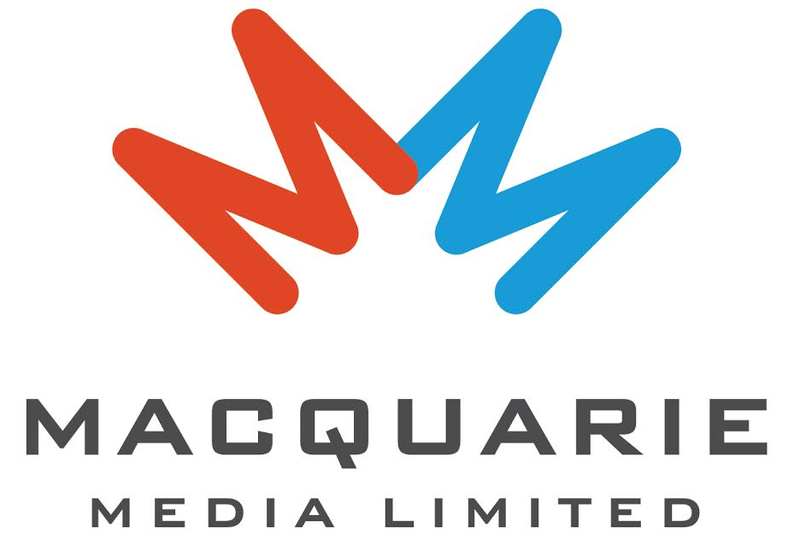 Radio catch-up podcasts to make the Top 25 included Kate, Tim & Marty (#8), triple j’s Hack (#9), RN Breakfast (#21) and triple j’s Dr. Karl (#25). The Hamish & Andy Podcast was also popular at #7. Meanwhile there were multiple True Crime podcasts on the list, highlighting the rise in popularity of the genre. Those to feature included Casefile True Crime, The Teacher’s Pet, Australian True Crime and My Favorite Murder. Apple also released a list of Australia’s Most Downloaded Podcasts That Launched in 2018. Coming in at #1 on that list was Walkley-award winning The Teacher’s Pet, followed by Unravel True Crime and The Betoota Advocate. 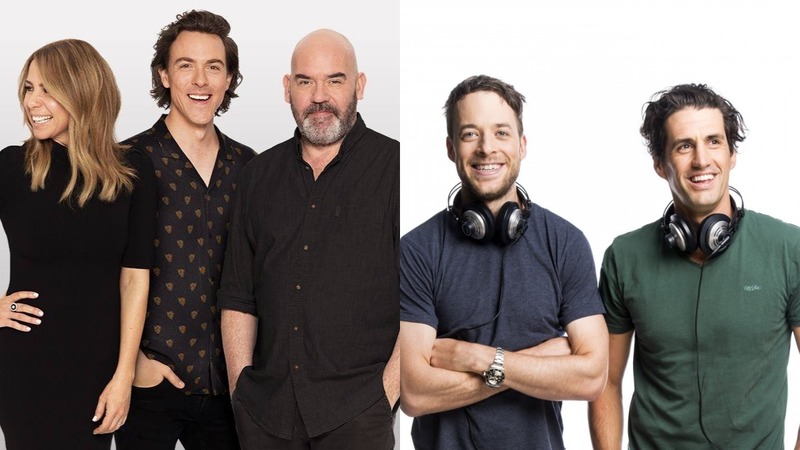 Radio catch-up podcasts including The Sunday Triple M NRL Catch Up (#6), The Rush Hour With MG (#15) and Jase & PJ (#17). Check out both lists in full, below.